Pure Pump, Fresh and nutritious juice by JustPressed is widely recognized as a rich source of vitamin C, while also containing a variety of other nutrients. 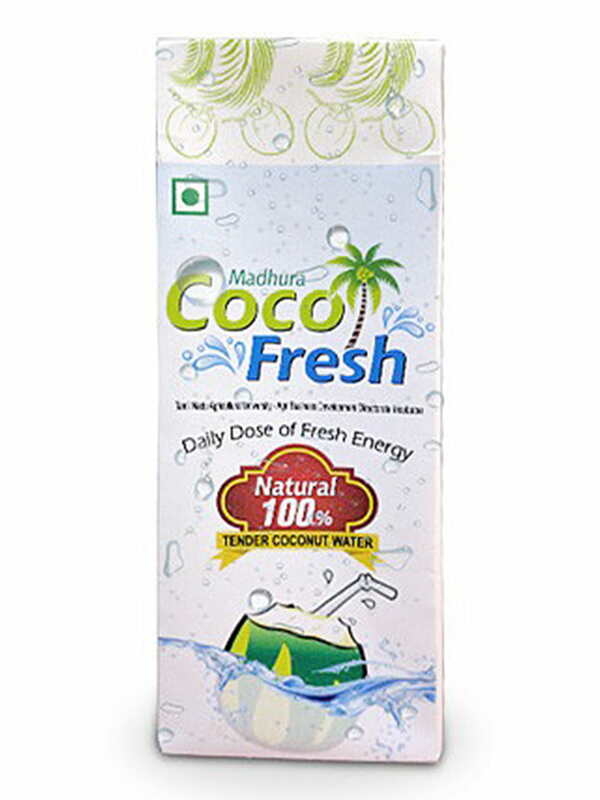 This exotic blend of various fruit juices is liked by all age groups. This drink is a must for workaholics and fitness enthusiasts since it is a very good hydrator, cleanses you inside out, while boosting immunity and fighting toxins and infections. You can buy this fruit juice online from www.foodfeasta.com to give your body a healthy treat.